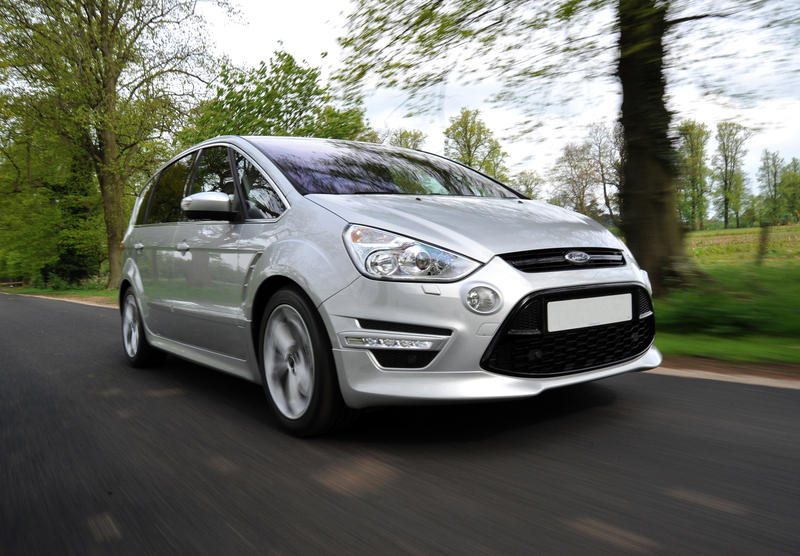 Superchips Ltd, the world’s leader in high performance automotive electronic tuning, is pleased to launch an ECU remap for the March 2010 onwards versions of the Ford S-MAX. This product launch is of particular significance because this version of the S-MAX uses the new 203 PS 2.0-litre, direct injection, turbocharged ‘Ecoboost’ engine, which will become a mainstay of Ford’s petrol engine range over the next few years. Despite the all-new engine, Superchips’ in-house engineers were able to readily pinpoint and remove the in-built performance compromises within the S-MAX’s Bosch MED17 ECU, enabling a healthy performance gain. 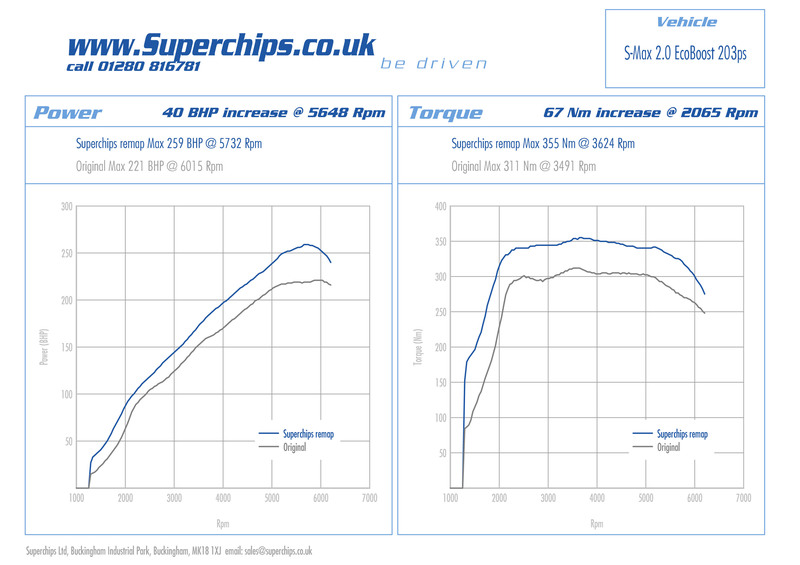 Dyno testing has proven that the Superchips ECU remap for the 2.0-litre Ford Ecoboost S-MAX results in a power gain of 40 bhp at 5648 rpm, with performance increasing from 1500 rpm to the rev limiter. In an age of record petrol prices, Superchips has placed great emphasis on retaining the S-MAX’s renowned 35 mpg combined fuel economy. So despite the performance increase produced by the upgrade, if a Superchips remapped S-MAX is driven in a ‘like for like’ manner, fuel consumption will not be adversely affected. The Superchips ECU remap for the Ford Focus S-MAX requires installation at one of approximately 80 Superchips performance centres, where trained technicians can undertake the procedure.